A nun commits suicide in front of thousands in Spain. In Australia,Siobhan Russo recognises that nun as her mother, Denise Russo, whodisappeared six years ago. In search of answers, Siobhan travels to the isolated convent whereher mother once lived. 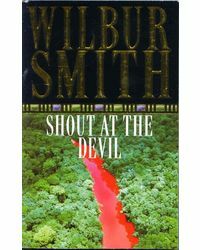 Here she discovers Denise’s final confession,a book that details a heinous betrayal that left her crippled and mute,and Denise’s subsequent deal with the Devil to take revenge. In the desperate bargain Denise made with the Prince of Darkness, she wagered Siobhan’s soul. Luke Gracias is an environmental specialist who has been working part time in the film industry since 2006. An avid photographer, Luke travelled through Europe during the development of the film script for The Devil’s Prayer in 2014 and 2015, documenting a 13th century conspiracy between the Mongols and the Papal Inquisition on which The Devil’s Prayer is based. ABOUT THE BOOK :A nun commits suicide in front of thousands in Spain. 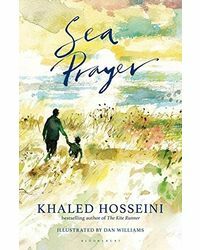 In Australia,Siobhan Russo recognises that nun as her mother, Denise Russo, whodisappeared six years ago.In search of answers, Siobhan travels to the isolated convent whereher mother once lived. 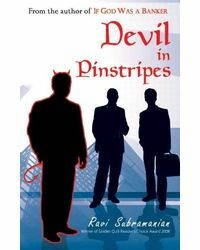 Here she discovers Denise’s final confession,a book that details a heinous betrayal that left her crippled and mute,and Denise’s subsequent deal with the Devil to take revenge. In the desperate bargain Denise made with the Prince of Darkness, she wagered Siobhan’s soul.As Siobhan discovers the fate of her soul, she learns that hidden within the pages of her mother’s confession is part of The Devil’s Prayer, an ancient text with the power to unleash apocalyptic horrors.And now her mother’s enemies know Siobhan has it. Can Siobhan escape an order of extremist monks determined to get the Prayer back? Can she save the world from its own destruction?ABOUT THE AUTHOR :Luke Gracias is an environmental specialist who has been working part time in the film industry since 2006. 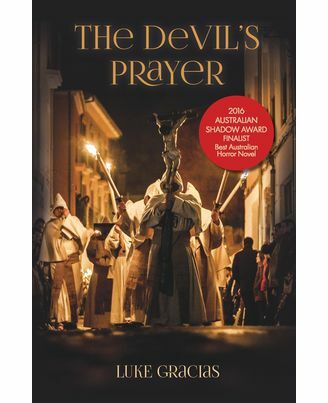 An avid photographer, Luke travelled through Europe during the development of the film script for The Devil’s Prayer in 2014 and 2015, documenting a 13th century conspiracy between the Mongols and the Papal Inquisition on which The Devil’s Prayer is based.